The International Society of Camelid Research and Development is a non-political, non-religious and nonprofit federation of camelid scientists or similar scientific and professional associations. 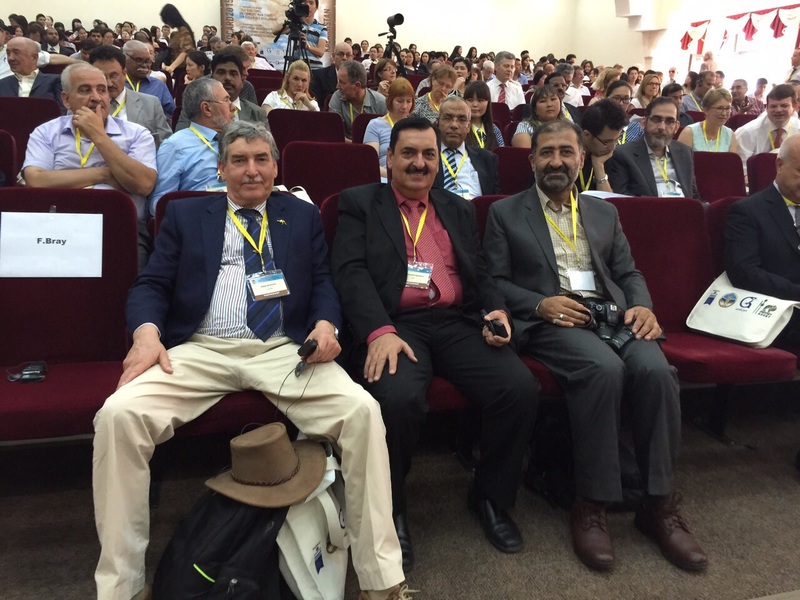 The society works for the scientific status of camelid sciences, promotion of camel science for camelids development, promotion of scientific publications in camelid fields, to set high standards in camelid education and training, promote standards of health and welfare in camelids, encourage exchange of knowledge and to organize international conference every 3 years. 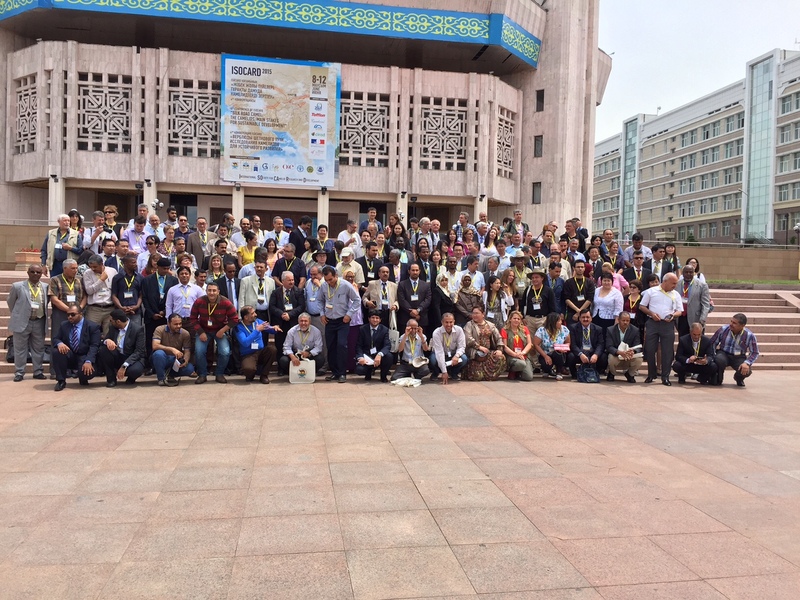 The last conference was held in Almaty, Kazakhstan (8-12 June, 2015). The 225 participants of the conference, have proposed the final recommendations which have been validated by the Executive Council. All the participants’ anonymously expressed their serous concerns on the sharp decline in camel population of India. As a foreword, the general assembly of ISOCARD has expressed its concern regarding the important decline of the camel population in India, which is a reverse of the trend evident in the world camel population. The General Assembly of ISOCARD has encouraged any scientific studies aiming to assess the impact of this decline on the camel breeders’ livelihood and on the local and rural economy. I (Dr Abdul Raziq Kakar) hereby appeal Indian Camel Scientists, development workers, NGOs and public interest departments to come forward and find ways forward to halt this decline and support the camel keepers, for whom camel is the backbone of their economy. The like minded camel development workers, scientists and breeders are fabricating (in process) a society (Camels4Life) to address hot issues of camels, its decline and advocacy for the role of camel in rural and agricultural development. Being the responsible person of the Camels4Life, I hereby offer my support on behalf of our society and colleagues to find ways for using camel a sustainable mobile ATM for the camel pastoralists all over the world, especially in the South western Indian~The beautiful Rajasthan.